How good is that choke? KiwiSDR 10 kHz to 30 MHz now online. NOTE:- It has been recently discussed on the UDXF Yahoo group that Sorcerer is using an old freq/site list – you may get correct decodes, but not correct site IDs. One option is to consider some of the other methods of decoding ARINC on this page. ARINC 635 is an HF data protocol defined in a document of the same name. 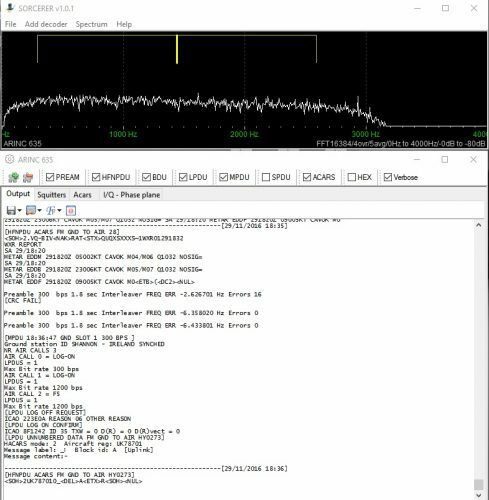 The data is sometimes described as HF ACARS, and uses this protocol to exchange packets of data with aircrafts and ground stations over HF. 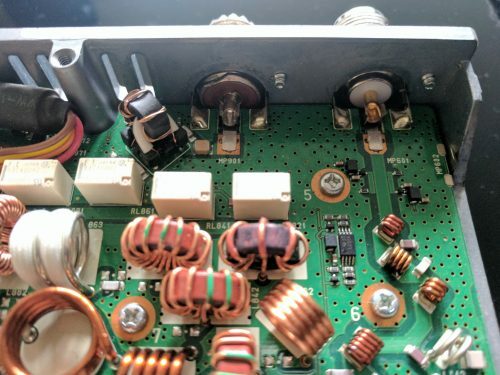 The frequencies and ground stations are designed to provide worldwide HF coverage, and you can listen and decode them with any HF or SDR receiver. I used the Sorcerer software and previously described using the program to decode other digital modes. The program provides you with decoding opportunities not available in other programs and provides an ideal opportunity to experiment with decoding HF data. I’ve also written about VHF ADS decoding, but this article deals with the HF version of ACARS. ACARS is the Automatic Communication Addressing and Reporting System. 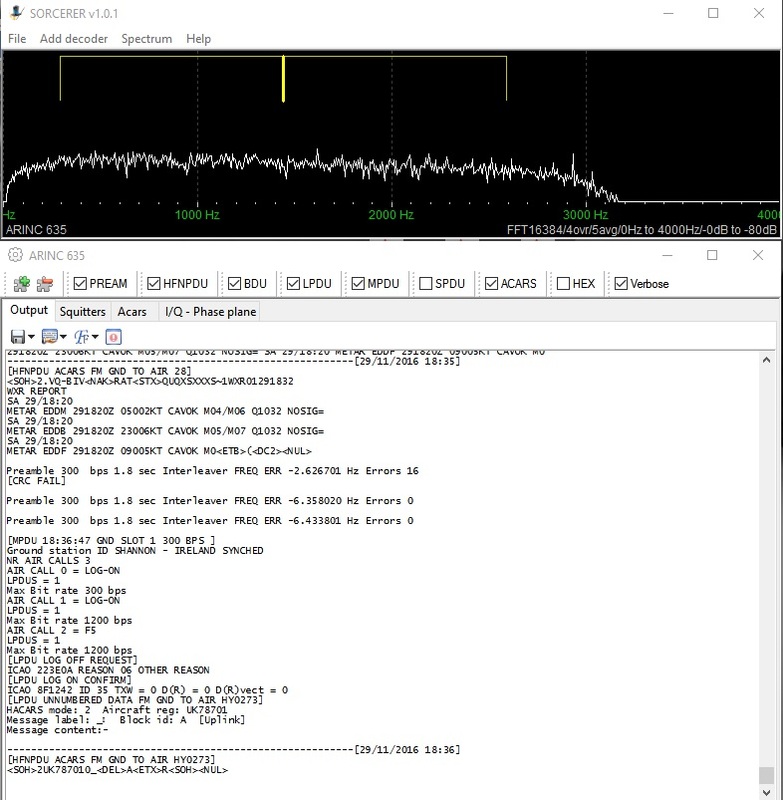 You can download a free VHF ACARS decode online. I haven’t checked, validated or used this VHF software, so at this point, cant offer any further advice. Download Sorcerer, and select PSK then ARINC 635 as your decoder. Tune your HF receiver to one of a number of frequencies, this will depend on your location and the time of day / HF propagation conditions. 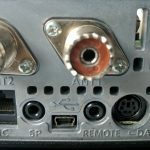 In the UK I used frequencies listed for Shannon ILR and found 6.532 MHz USB as a starting point, you may also wish to try 2998, 3455, 5547, 8843, 8942, 10081, 11384. Other frequencies are available in this article. Once on the correct frequency, the program should start decoding. The message contents vary, but here are some examples. 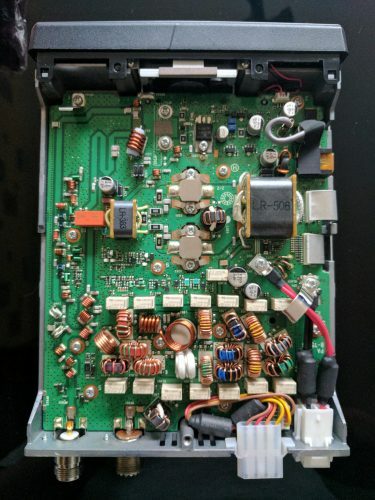 In this message, I think it is communicating what frequencies are being used/monitored by each ground station. 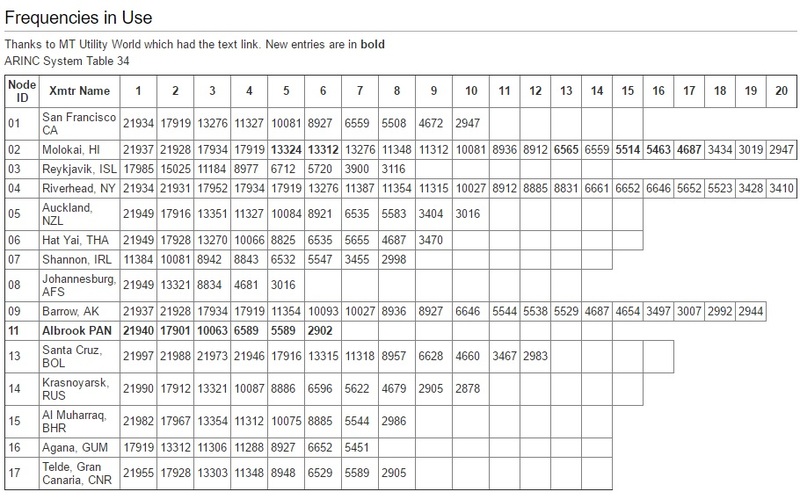 You can match the numbers with the allocated frequencies shown in this table. If you have any further information, additions or corrections please get in touch. Amateurs often launch HAB containing telemetry and sometimes SSTV of the ability to take and store pictures. The launch schedule is usually published online, its worth starting with this online resource. Tracking is based on an adapted version of FLdigi, this program once configured with your callsign and location will manage the upload to a central server. Here is an example of the data sent, the packet includes Launch name, packet number,time,location,altitude,satellites and a checksum. Its quite incredible to think you can often receive these balloons at 800 miles or more when they transmit as little as 10mW. I guess it helps if your antenna is 30 Km about the earth. You will notice on this decode the frequency is drifting a little, probably due to the extreme temperature experienced by the transmitter. Your data will be combined with other stations, and the location of the HAB will be displayed on a map. This is ROTIO, you can see it has some issues with GPS lock…. Frequency stability can sometime be an issue. Unfortunately things dont always go to plan, sometimes the conditions are just too harsh or something fails and the telemetry stops. John M0UKD made this change and wrote about his experience. You can download a copy of the Icom 7100 user manual here. 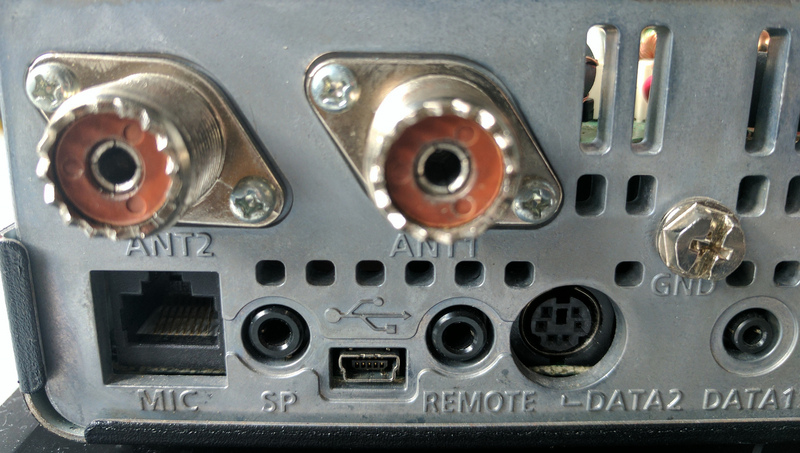 The most difficult part is finding a source for the 2 hole N-Type sockets, I sourced one from Ebay. Here you can see the chassis socket has been changed to N-Type. Its not often you hear 1.8 MHz full of phone, but tonight was that night. The RSGB club calls contest is one of the most popular RSGB HF contest around, and at various times of the year covers both CW and SSB from 1.8 to 7 MHz. You can read more about this contest on the HF contest website. The idea is for clubs to field as many stations as possible, and for the combined scores to contribute to the AFS clubs score. Exchange is a little unusual, the 4 letter club names can be found here. 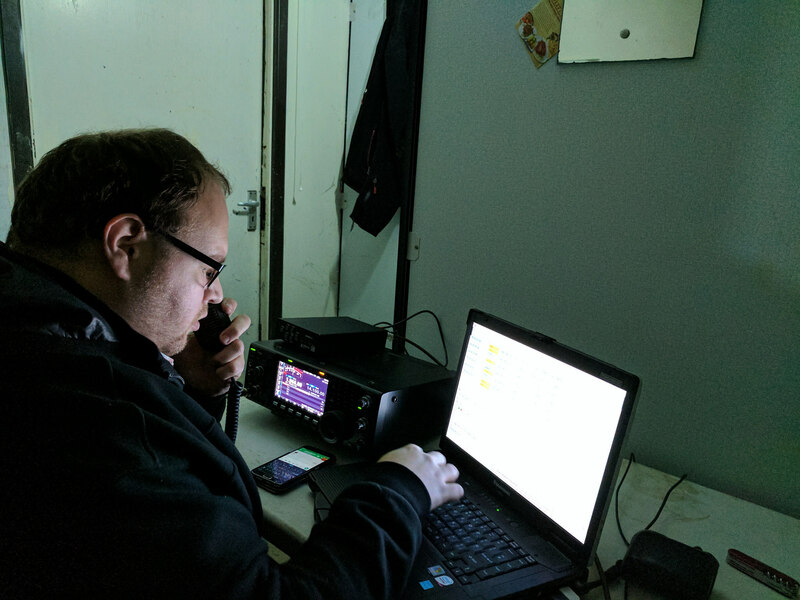 Running as M1GEO and operating as members of the Camb-Hams provided a great volume of QSO over the 3 Hrs contes. The antenna was a top band dipole with the centre at 30m and Icom 7600 running 32w. Most signals received were very strong, although finding space on the band was sometimes difficult. The QSO total was 120, very respectable considering a break for some food at 21.00 Hrs. 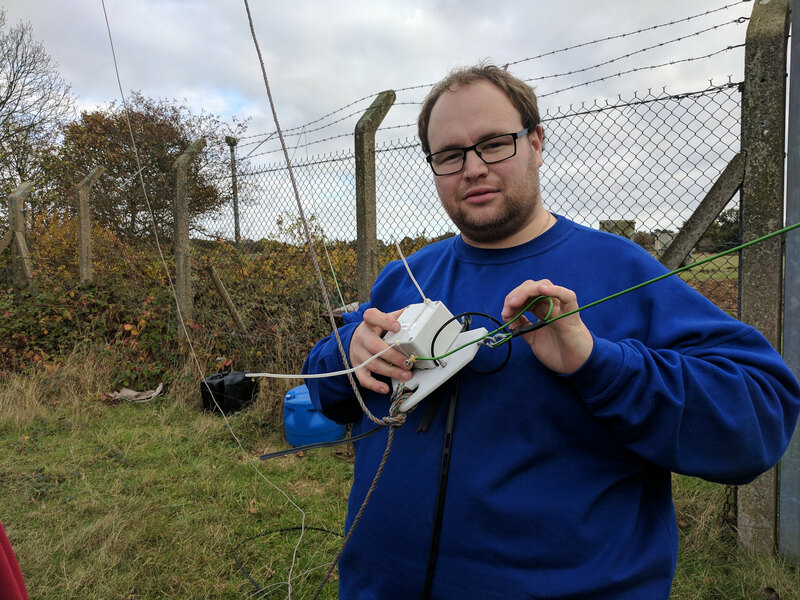 Here you can see George M1GEO doing a spot of antenna maintenance before the contest.